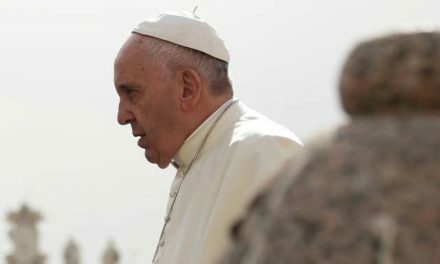 VATICAN— Proclaiming the Gospel is not the same thing as proselytism and often means simply being a neighbor and friend to someone while living an authentically Christian life, Pope Francis said. 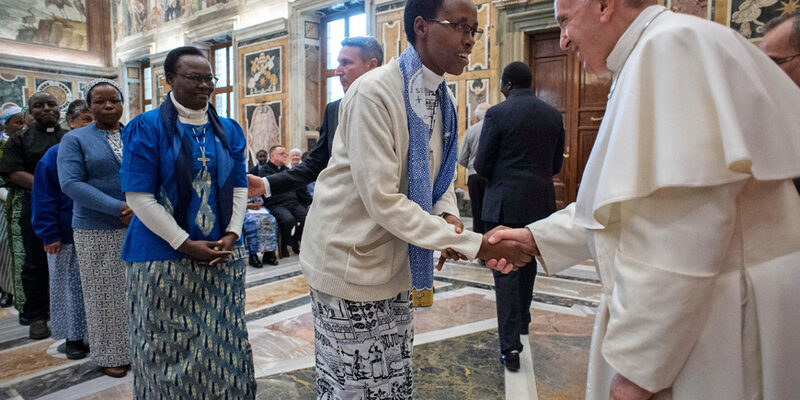 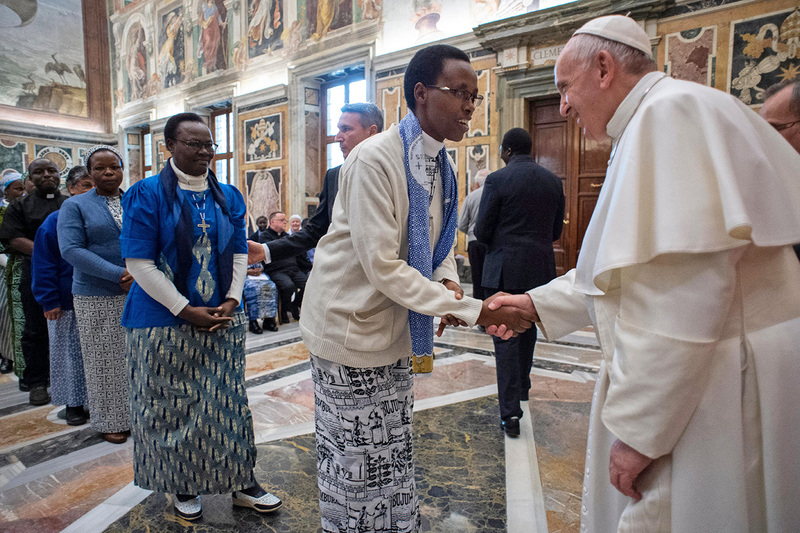 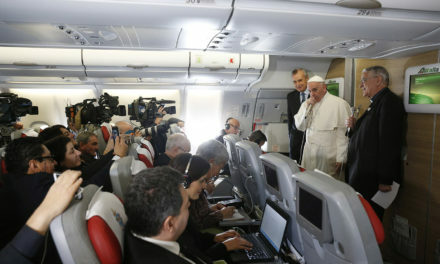 Mission “is that dynamic that leads you to be a neighbor to others to share the gift you have received: the encounter of love that changed your life and led you to consecrate your life to the Lord Jesus, good news for the life and salvation of the world,” the pope said Feb. 8. 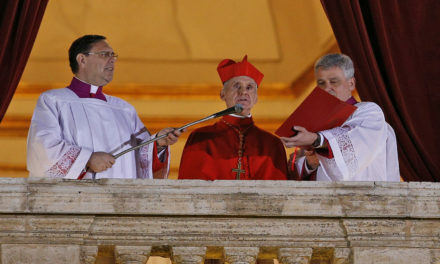 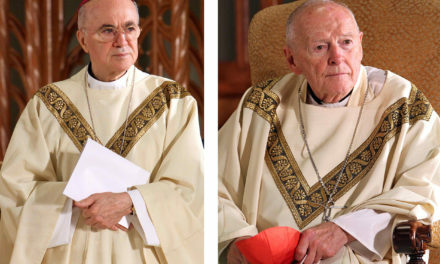 French cardinal leading Vatican’s interreligious efforts dies in U.S.